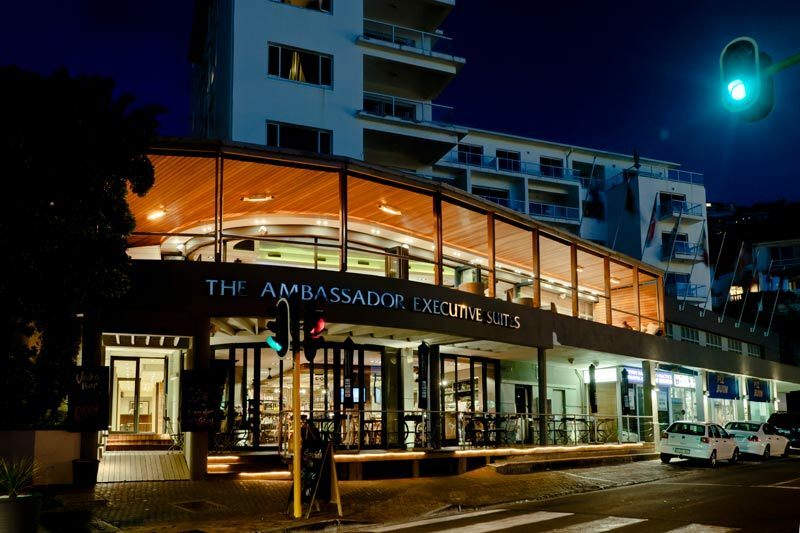 The Ambassador Hotel enjoys a beautiful ocean front location in Cape Town's affluent suburb of Bantry Bay. 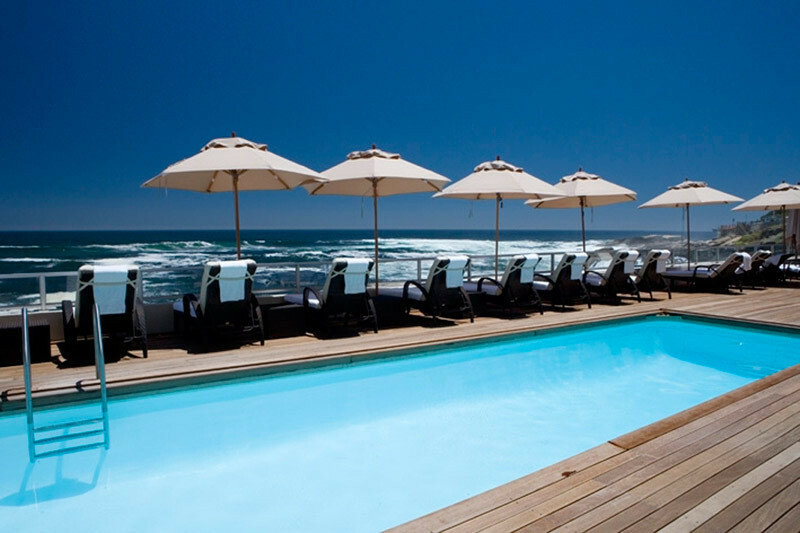 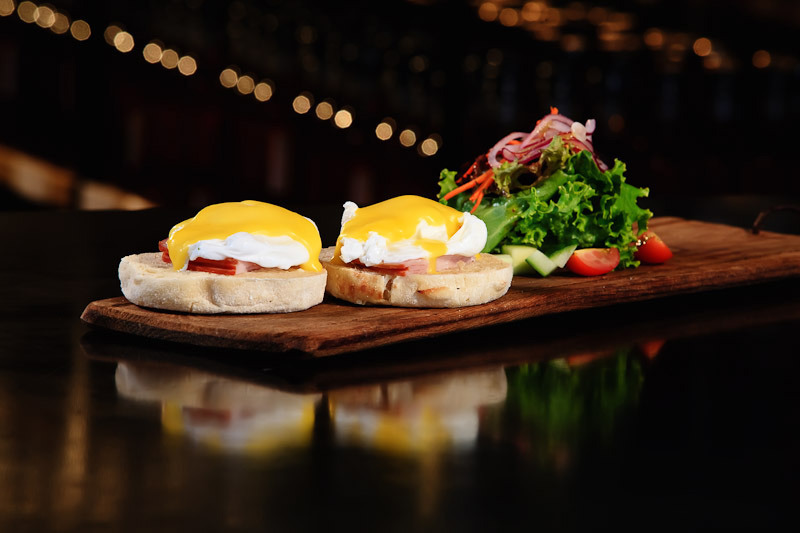 Overlooking the scenic coastline of the Atlantic Ocean, this four star hotel offers panoramic vistas with convenient leisure and business facilities. 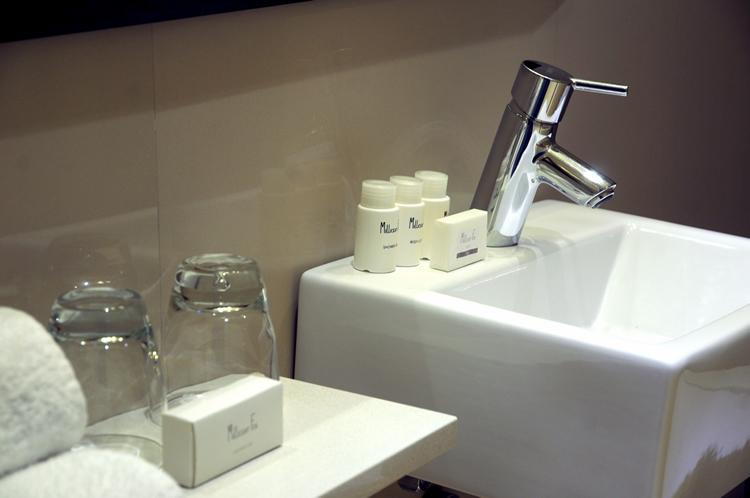 The well appointed hotel rooms as well as the spacious apartments provide modern amenities to ensure a most enjoyable stay. 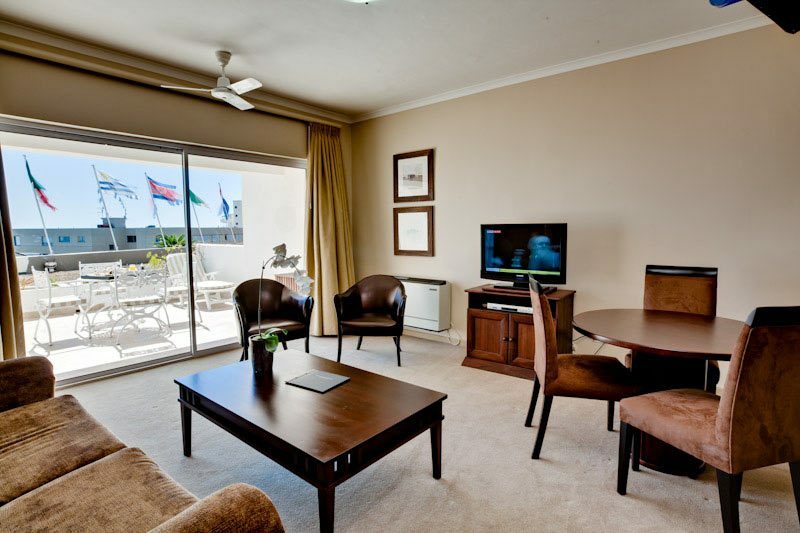 Ideal for both families, leisure travellers and business guests alike, this hotel in Cape Town, South Africa, provides guests with the suitable choice of self catering apartments while enjoying the benefits of a fully serviced hotel. 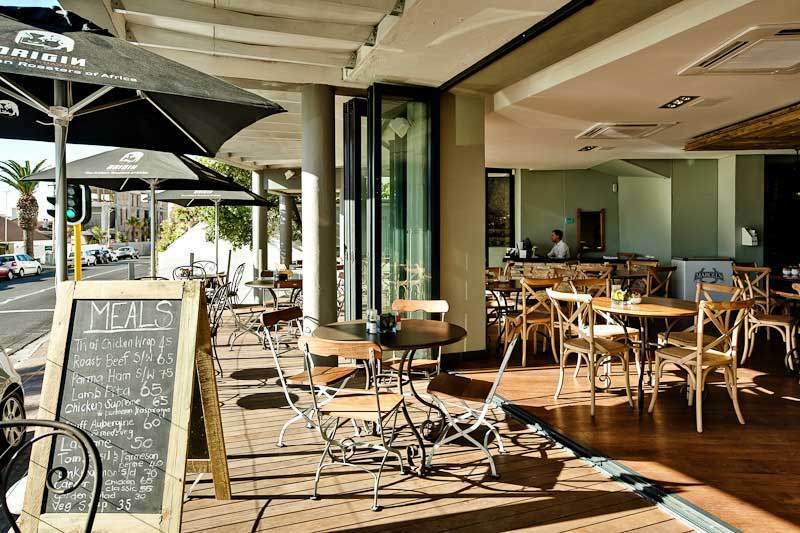 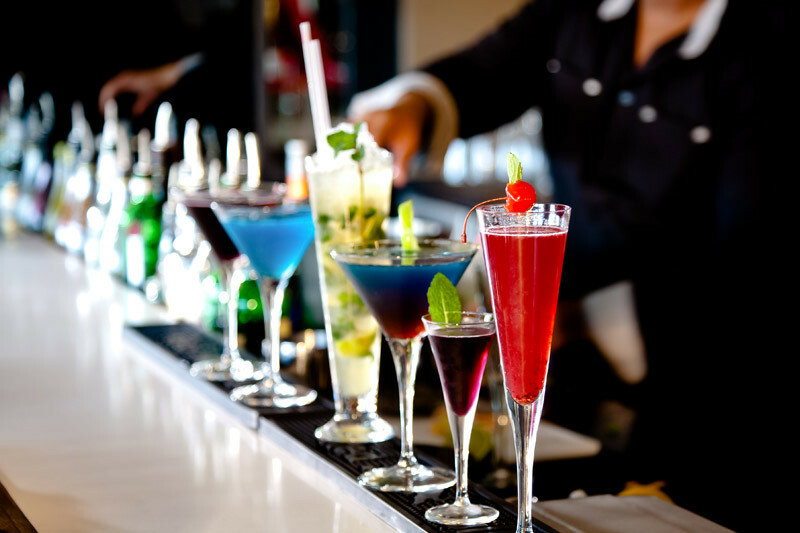 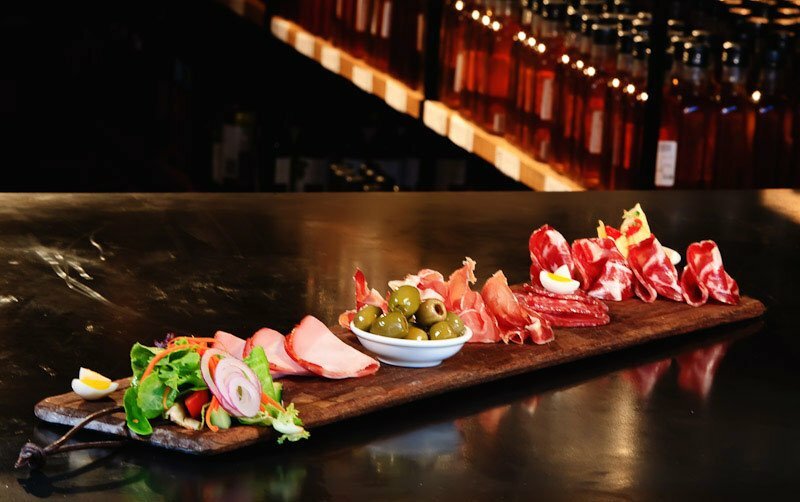 The city's main sightseeing attractions can easily been reached from here with the hotel being only a leisurely 20 minutes walk away from the white sandy beaches of Clifton and Camps Bay. 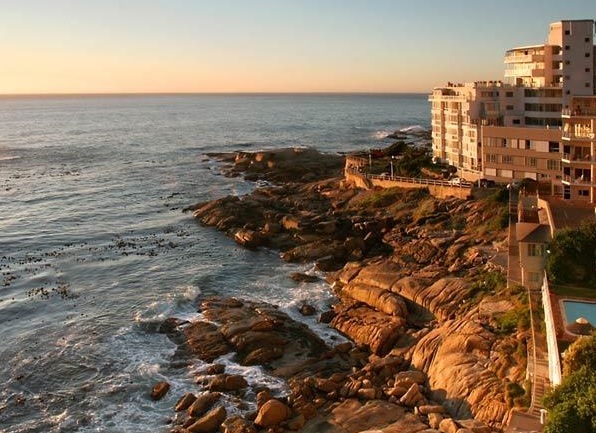 The city centre and the bustling Victoria and Alfred Waterfront lie about 5 kilometres away. 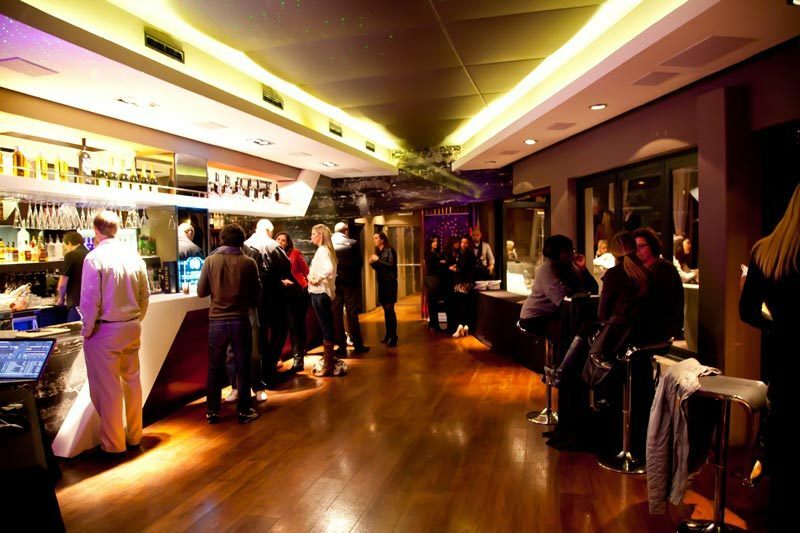 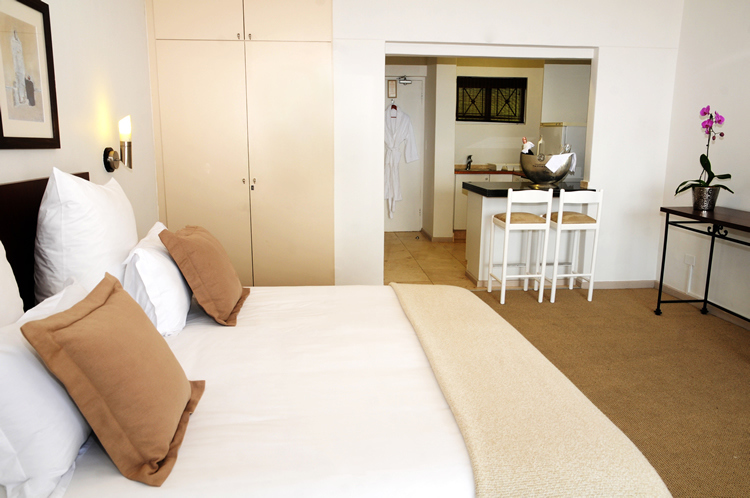 It is a five minutes walk to the nearby beach and a variety of restaurants are situated here. 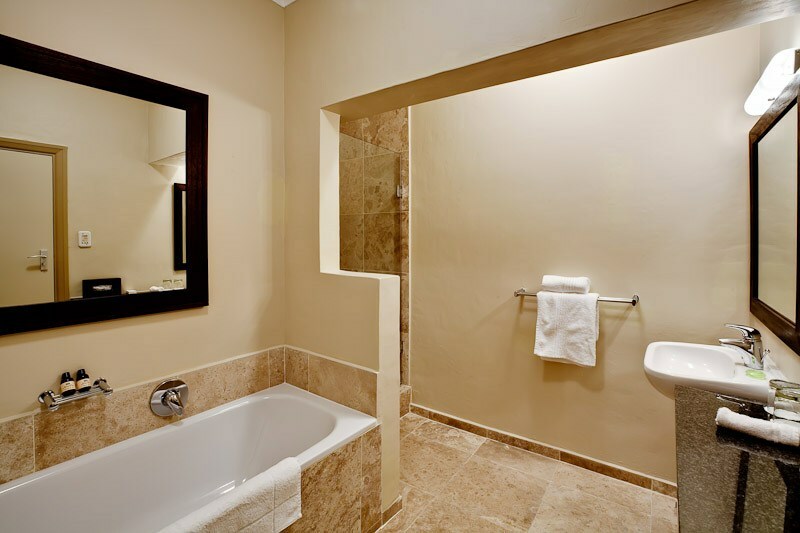 The hotel rooms, suites and apartments provide air conditioning, en-suite bathrooms, a flat-screen satellite TV, to name but a few of the amenities, and are comfortably furnished offering access to free Wi-Fi. 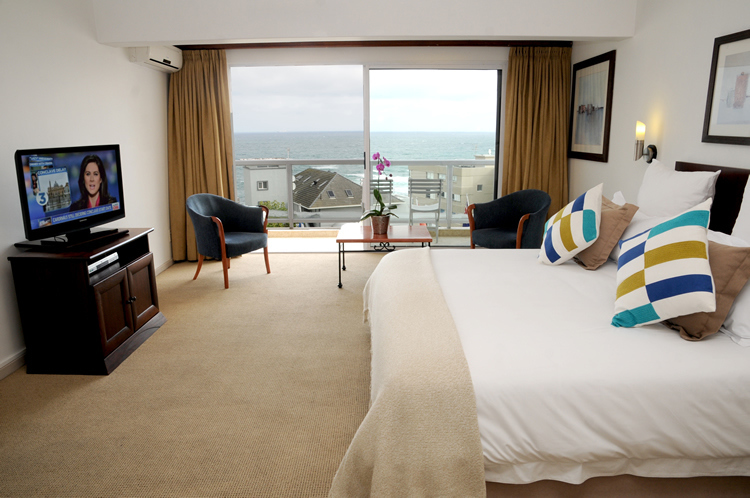 While the hotel rooms are located in the main building of the hotel which is set on the cliffs with uninterrupted views of the ocean, the apartments, the suite and the penthouse are situated in the building across the road from the hotel. 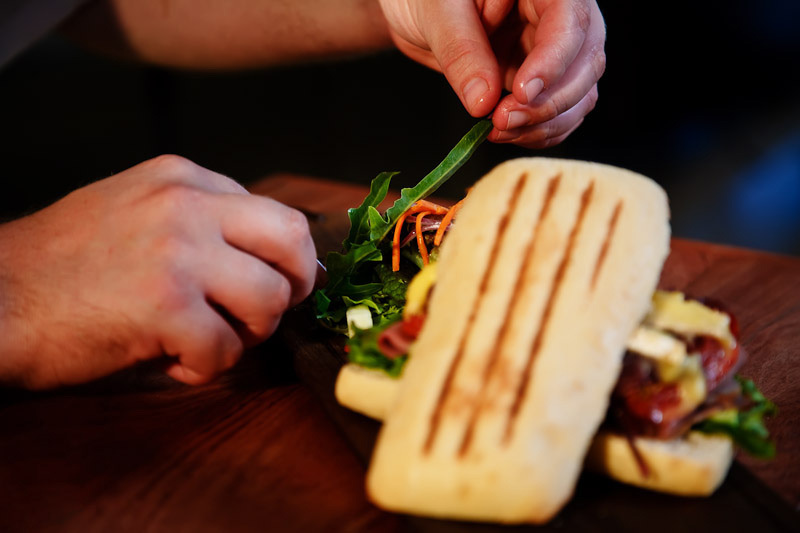 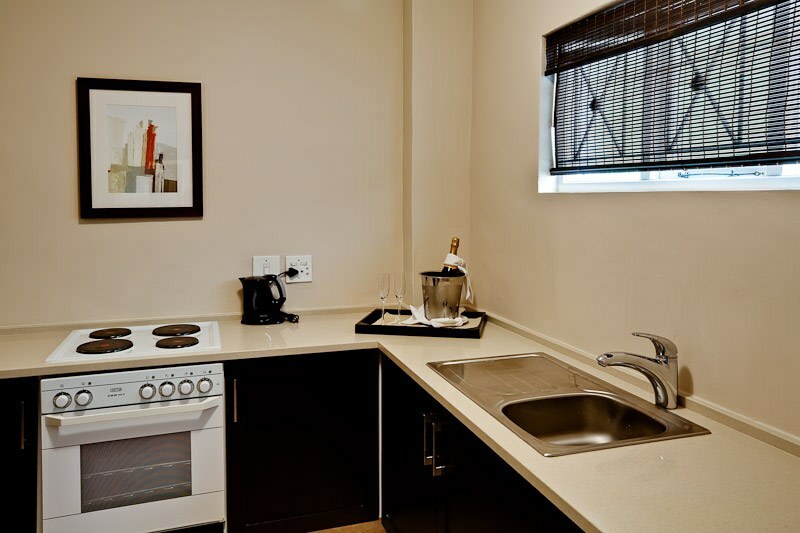 The room types range from Single Standard Rooms to the spacious, self catering apartments and suites which are ideally suited to families travelling with children or smaller groups of friends. 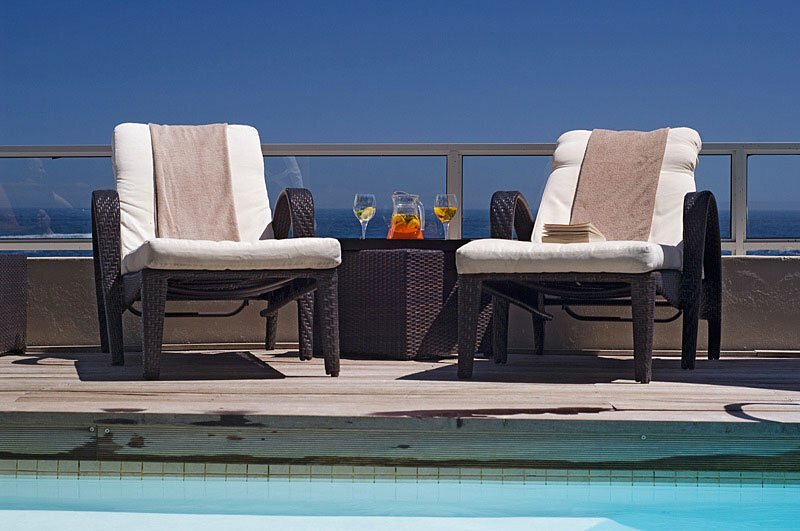 The outdoor swimming pool and the sun deck are located right on the cliffs providing a most spectacular location for relaxation and refreshment in the warm afternoon sunshine. 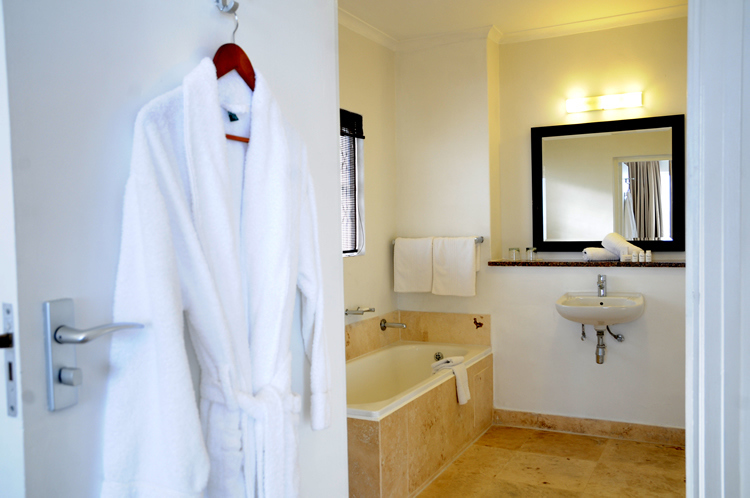 Guests enjoy the convenience of housekeeping and concierge services during their stay. 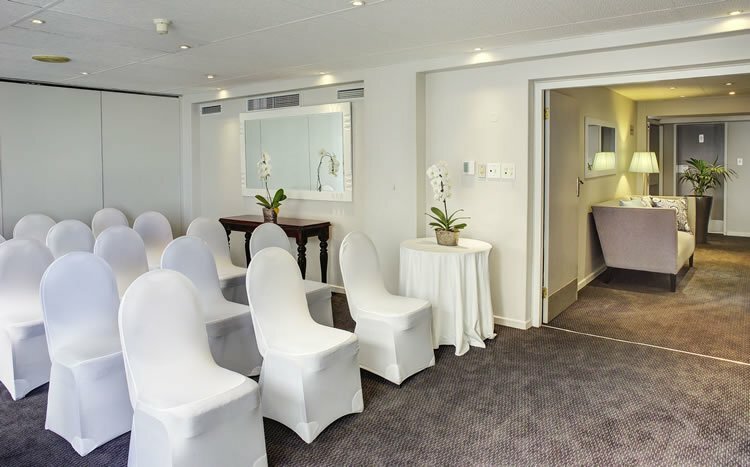 WiFi access is available in each of the rooms in order for travellers to stay connected during their stay in Cape Town. 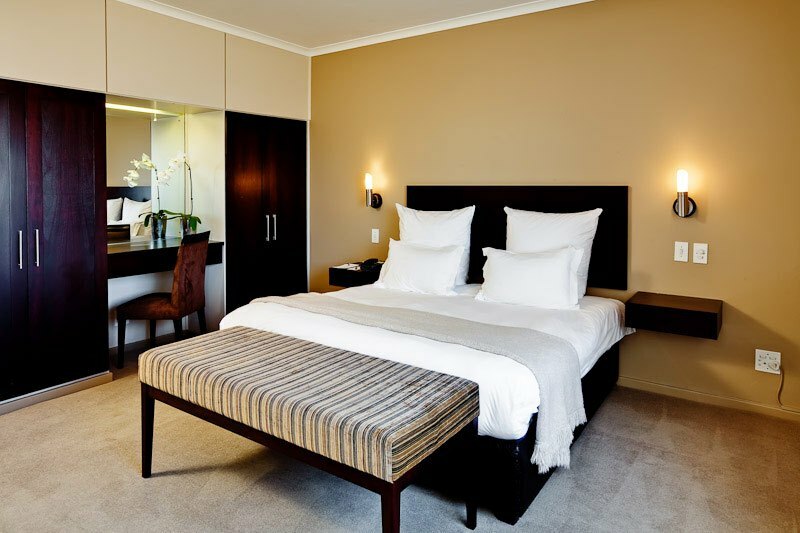 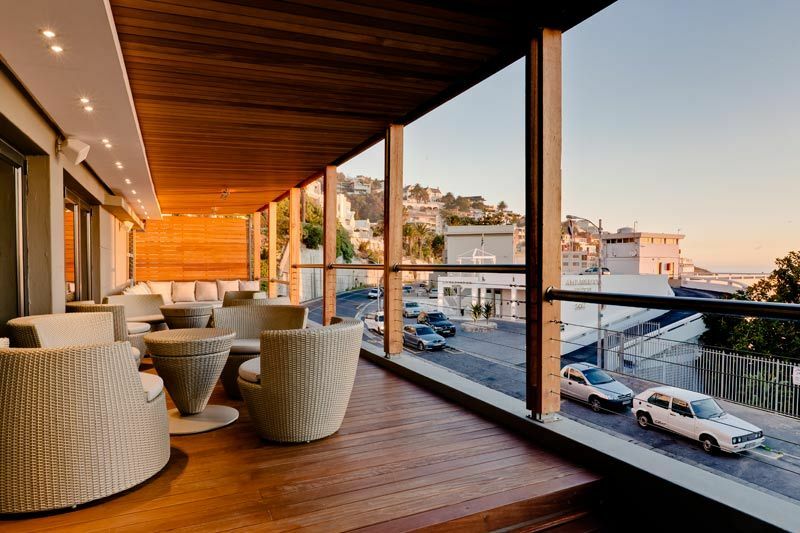 Find more Cape Town hotels.